Join in as I sat down with natural hair enthusiast Lavondra! 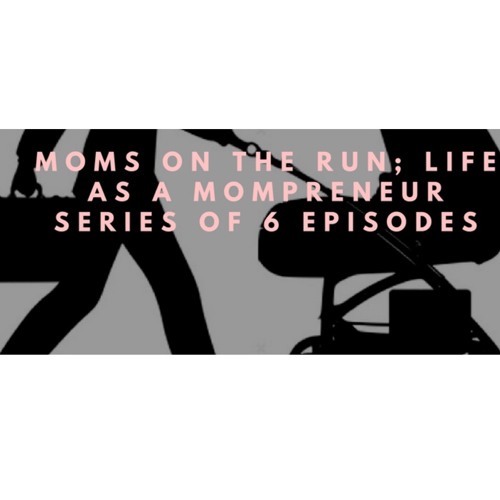 As we talk about purpose and blended families, and so much more to being a momprenuer. You can reach Lavondra on IG : @typicalblaqueen on YouTube : Typical blaqueen Happy Listening!